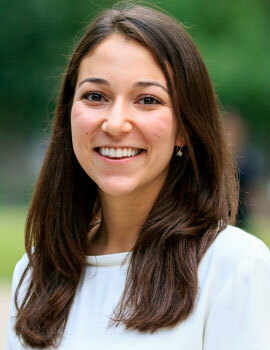 Caroline Tangoren is a Policy Associate at J-PAL, where she works on the Health sector. In her capacity as a Policy Associate, she writes policy publications, cultivates new research partnerships, and conducts policy outreach for evidence dissemination. Prior to her time at J-PAL, Caroline worked at Save the Children as a Research and Data Analysis Associate with a focus in sexual and reproductive health. Caroline graduated with distinction from Yale University with a BA in global affairs and a certificate in global health.